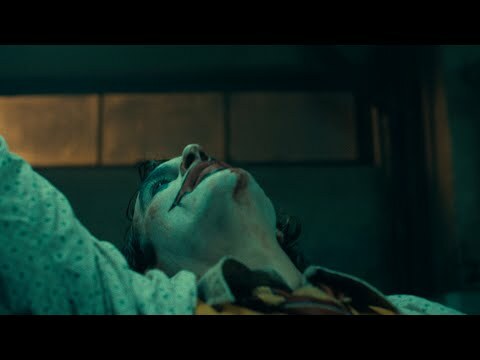 What do あなた 愛 about The Joker? Who should play the 次 Joker? Interview によって Steve 'Frosty' Weintraub for Collider, 12 July 2018. Phoenix recently finalized his deal to 星, つ星 as Batman's iconic arch-nemesis in this villain origin story. によって Borys Kit for The Hollywood Reporter, 10 July 2018.
a poll 追加されました: What's your お気に入り version of the Joker, from media adaptations?